The “Lawyers’ Business Development Club” Guest Speaker Series of TALKS will end in June (and resume again in the late autumn). Venue: Private-Dining Room in one of London’s Top Restaurants in Mayfair. Guest Speaker: The Chief Executive of one of the UK’s Banks. The Chief Executive will share with us his fascinating Career Story. 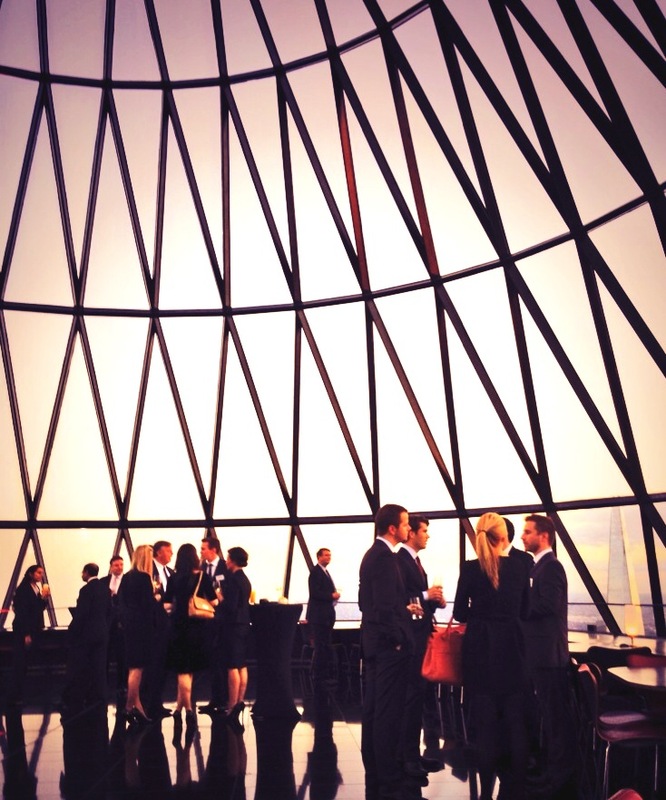 Venue: The stunning Innholders’ Hall int the City of London. We will be having Social Drinks in the stunning Rooftop Bar: The Plunge Bar + Lounge which has 360 degree views of the NYC skyline and Hudson River. If you would like to RSVP for any of these TALKS, please get in touch as it would be great to hear from you.